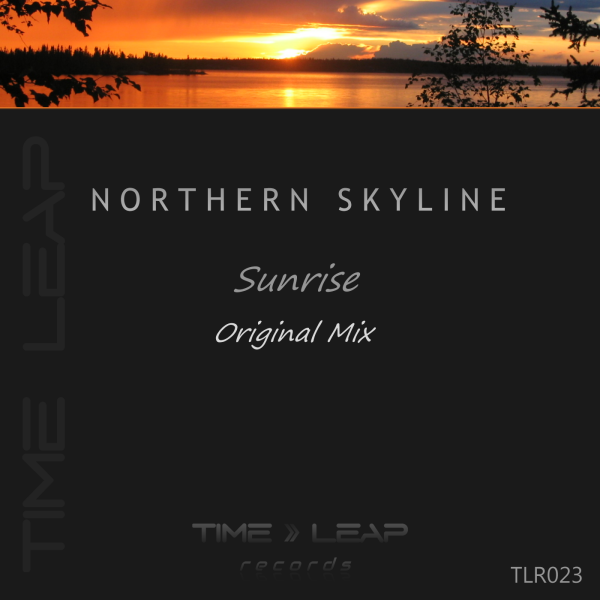 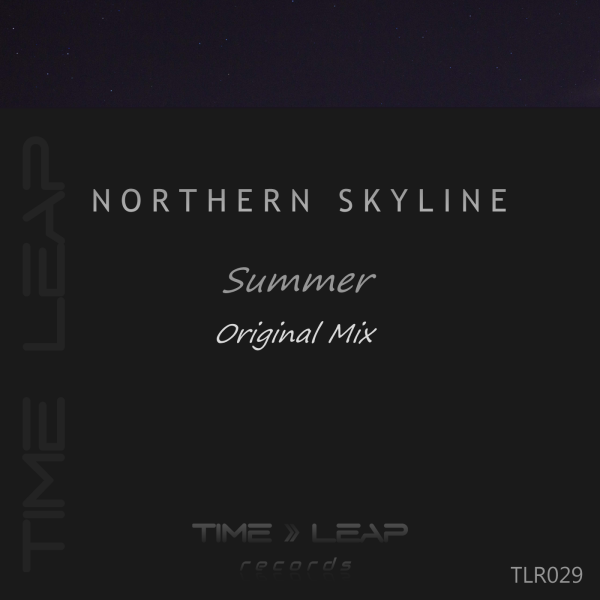 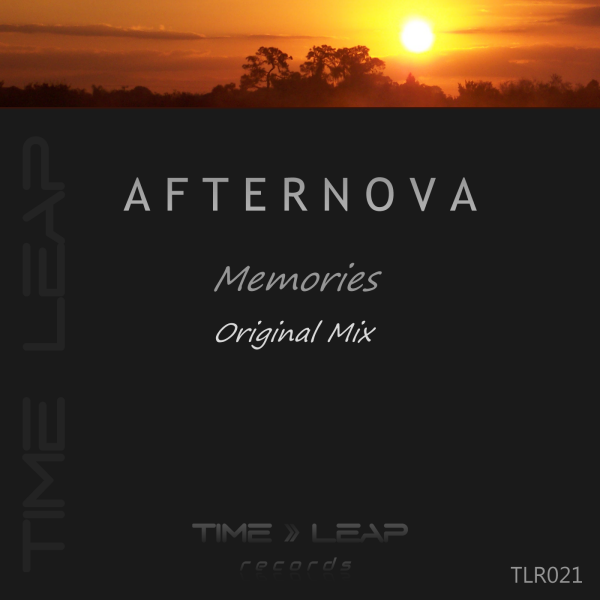 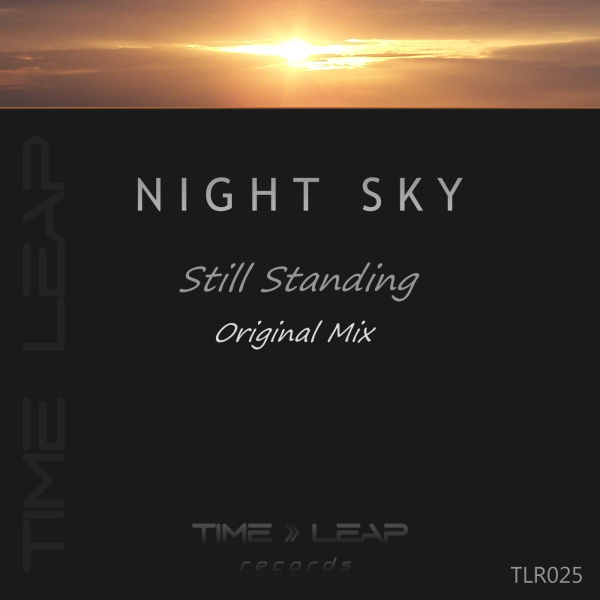 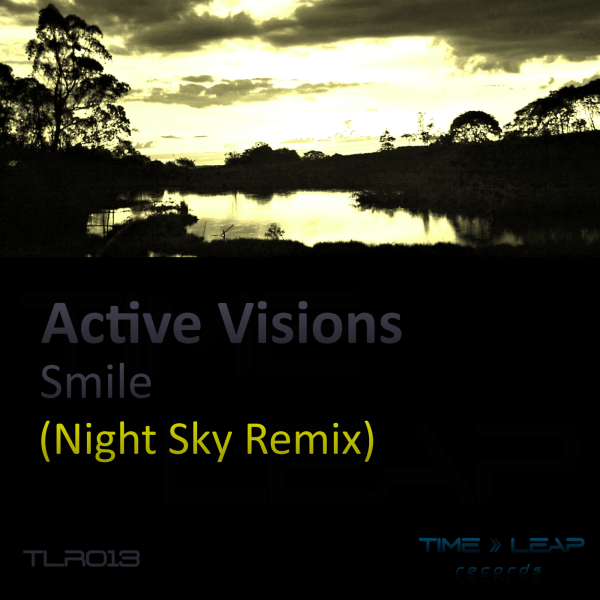 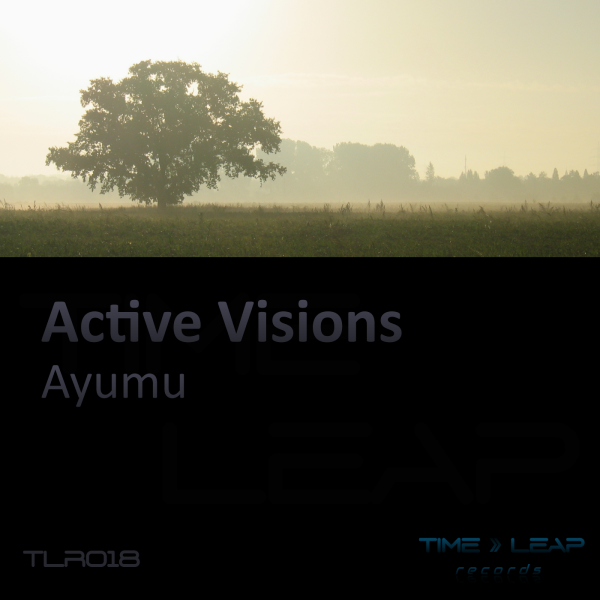 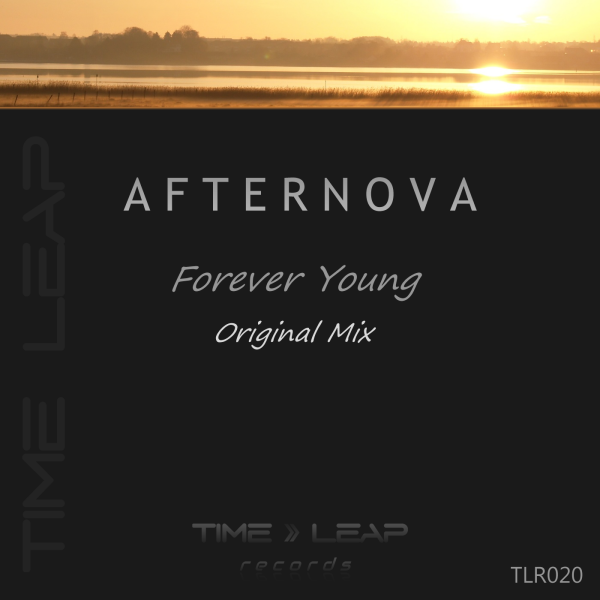 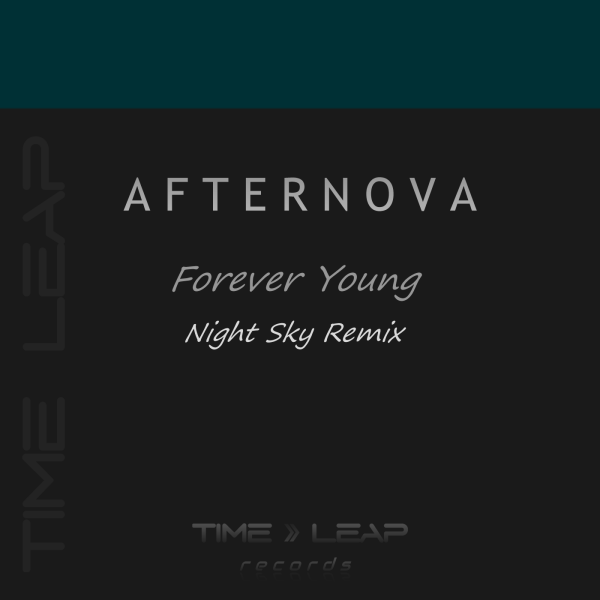 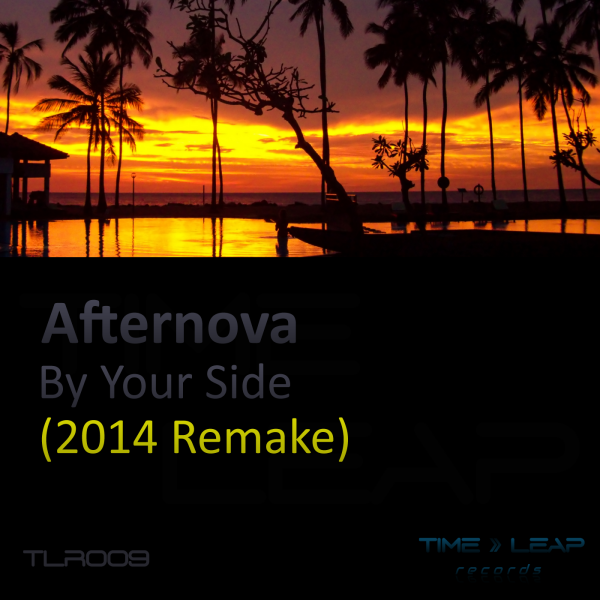 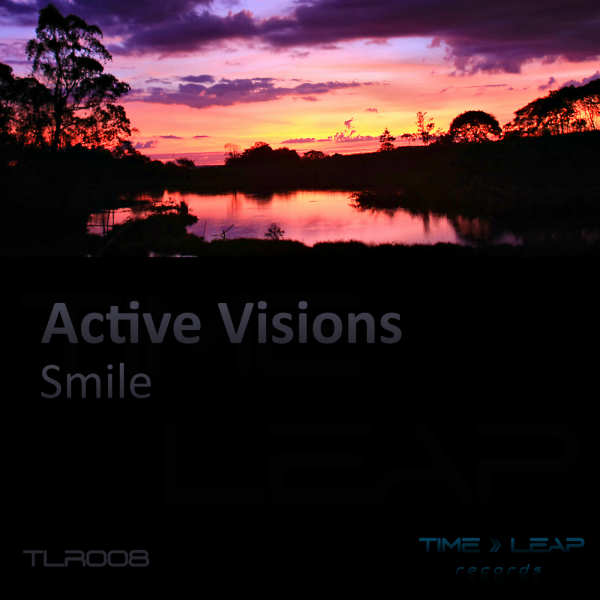 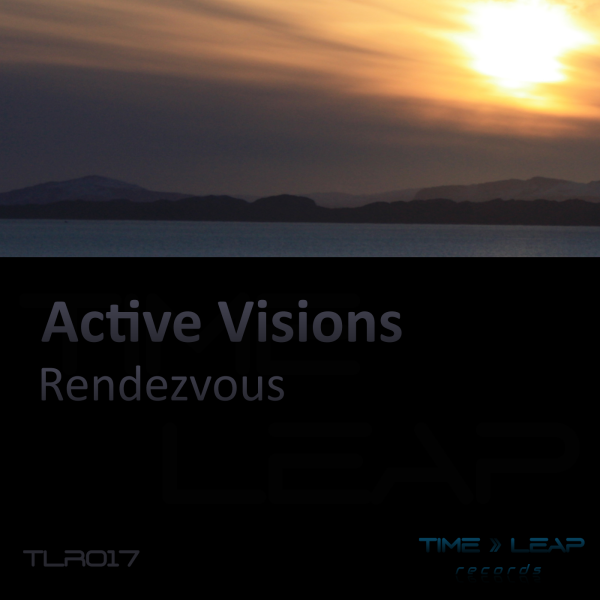 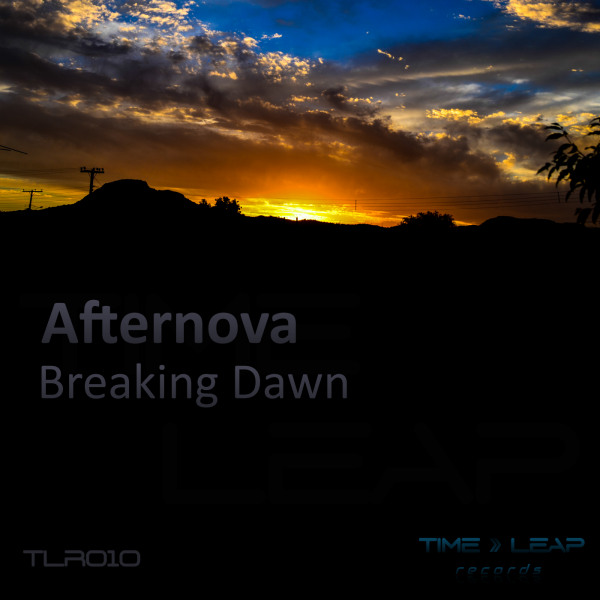 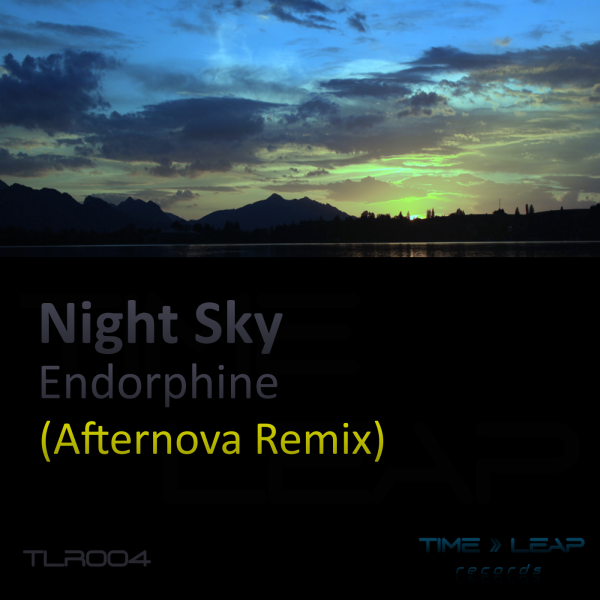 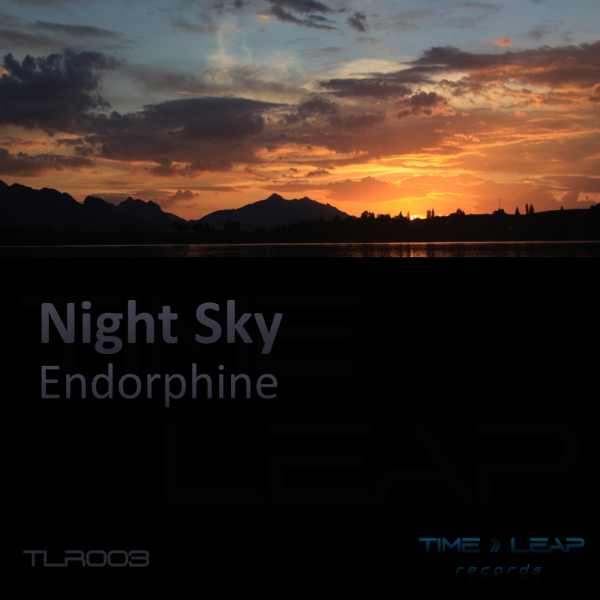 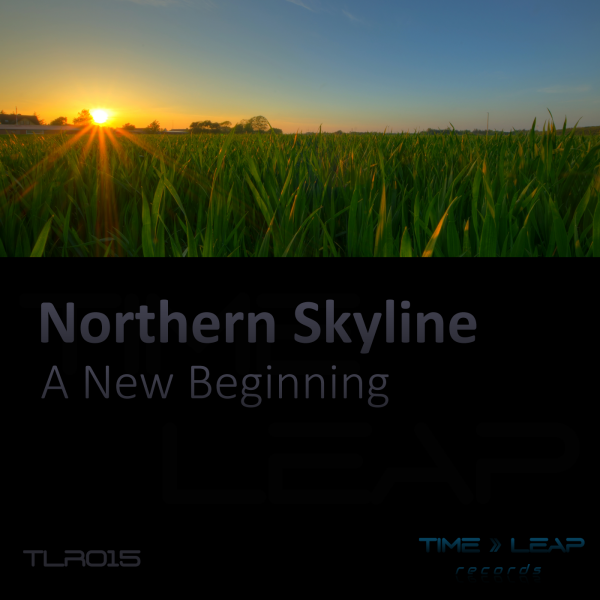 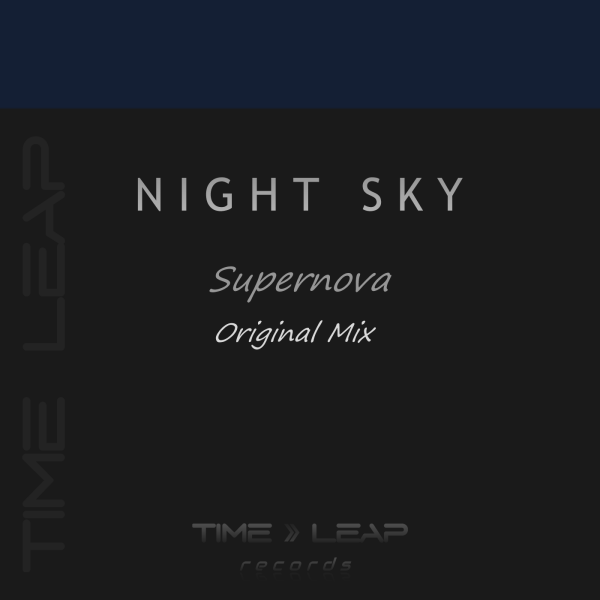 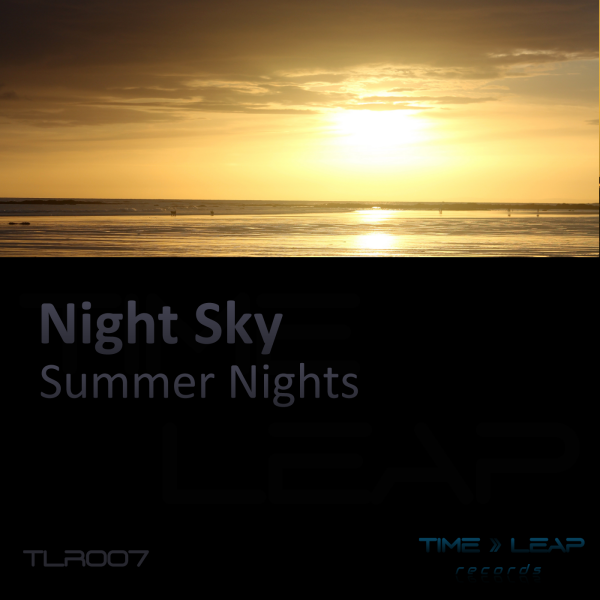 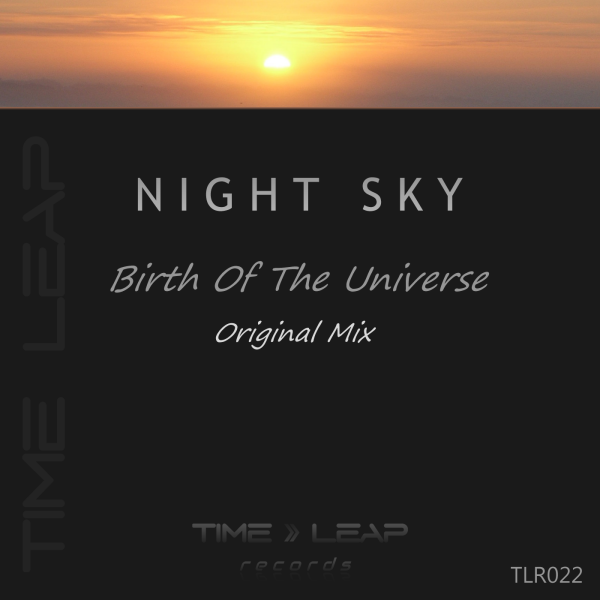 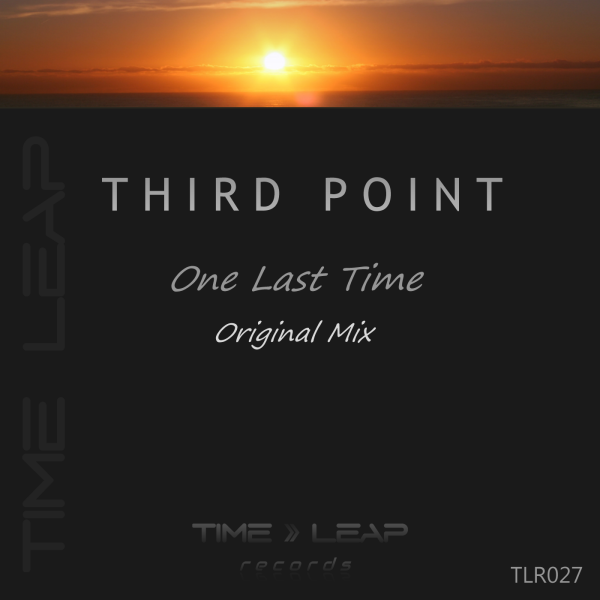 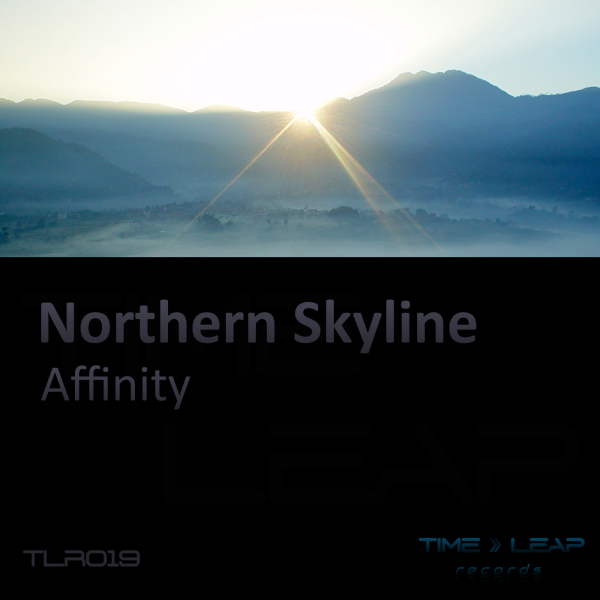 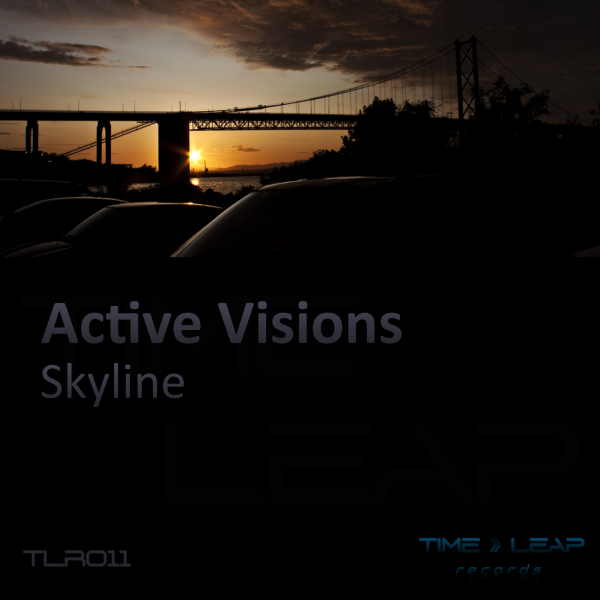 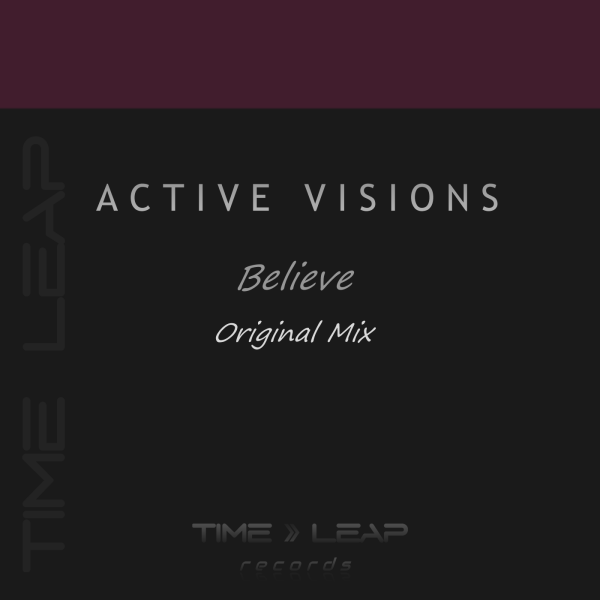 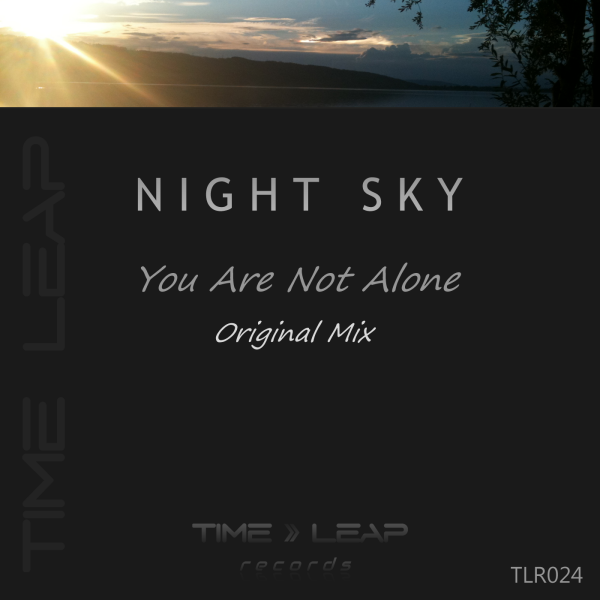 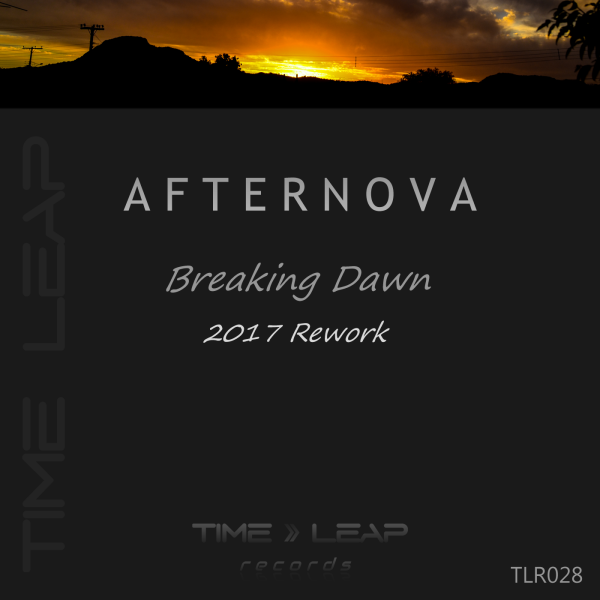 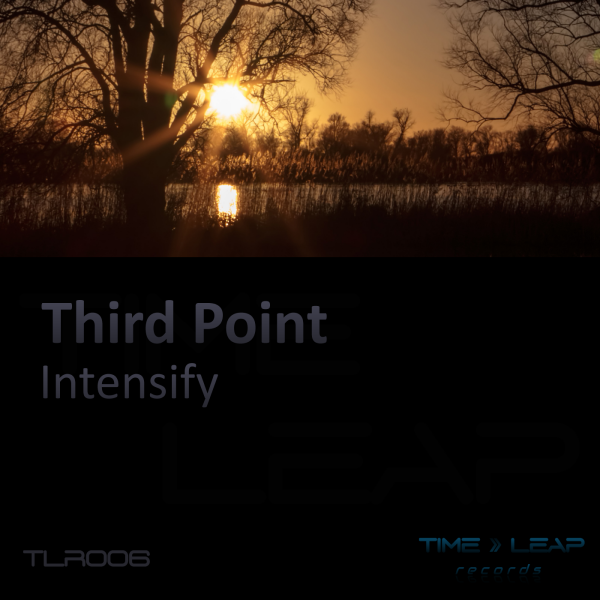 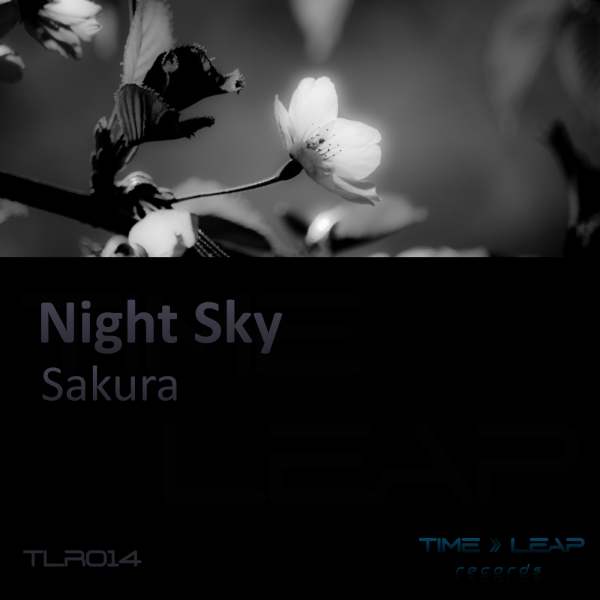 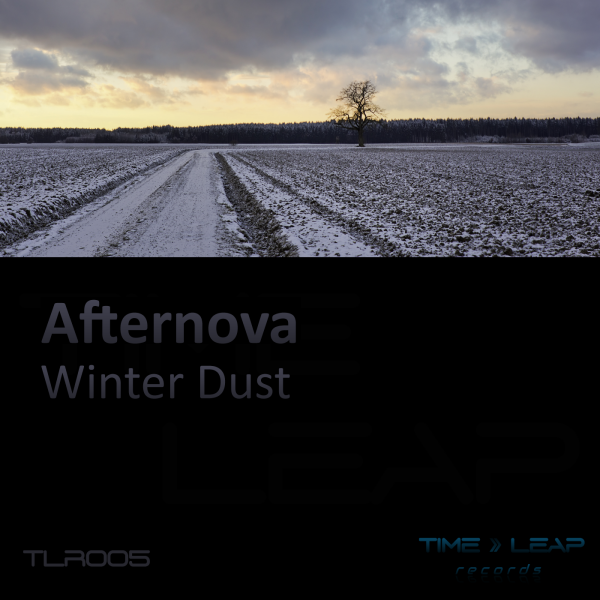 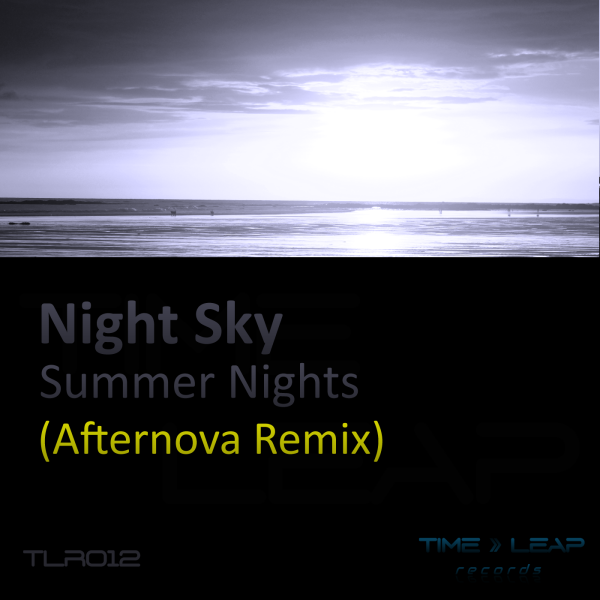 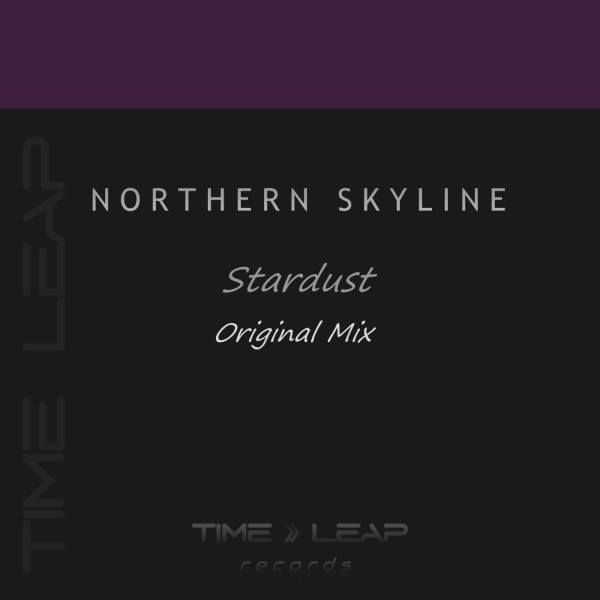 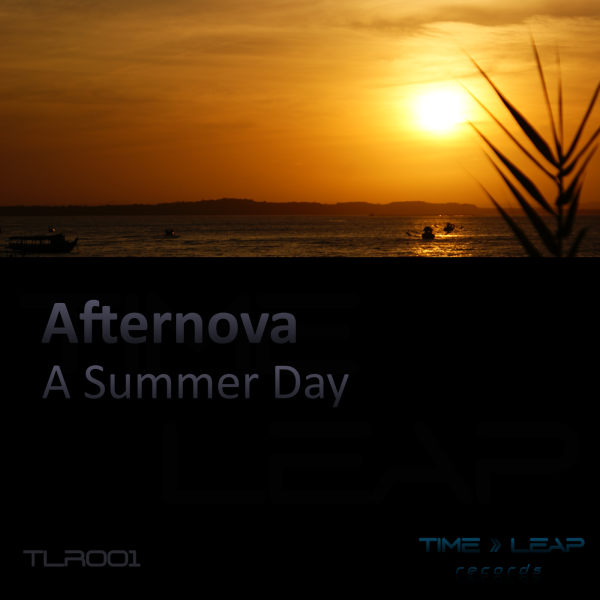 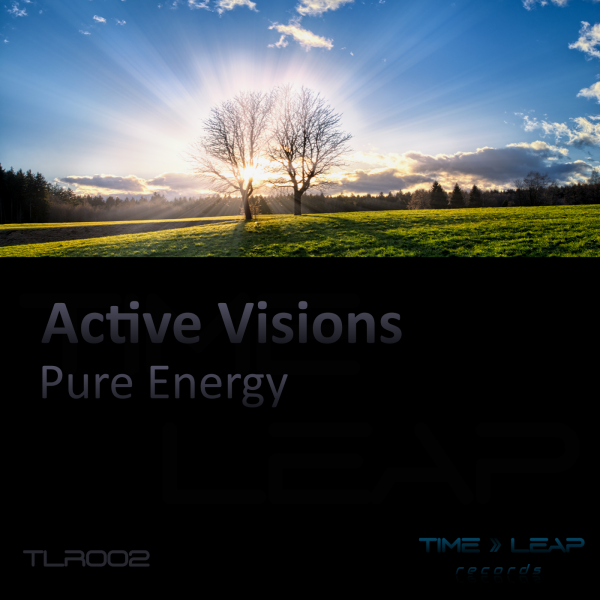 Northern Skyline is back on Time Leap Records with a track named Affinity. 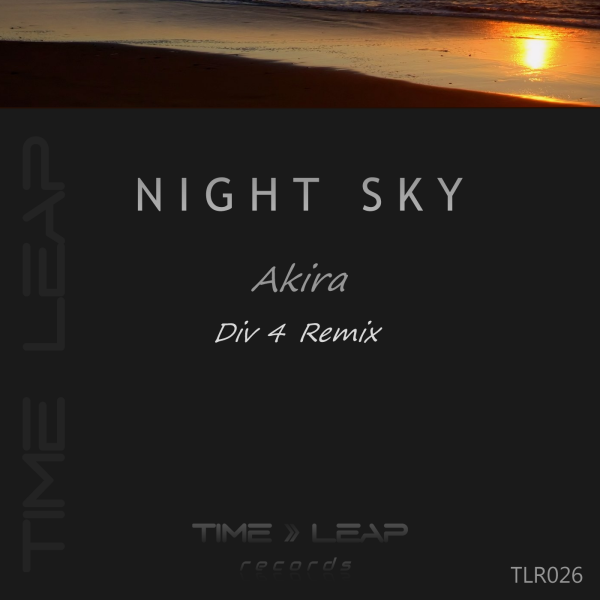 The track has an atmospheric breakdown carried by an emotional flute. 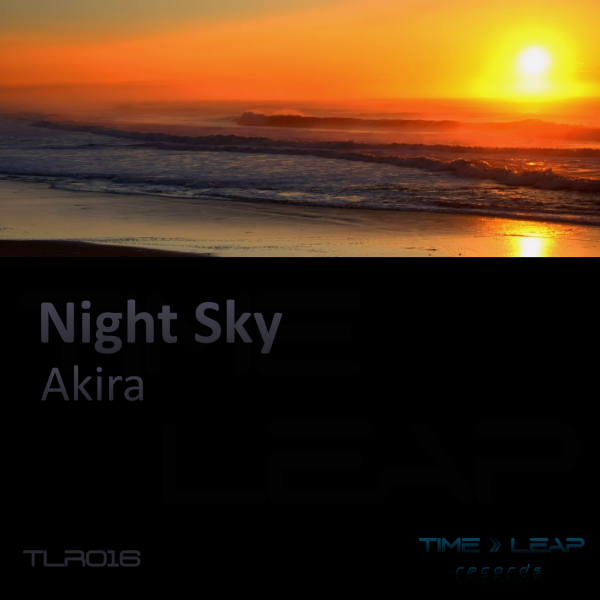 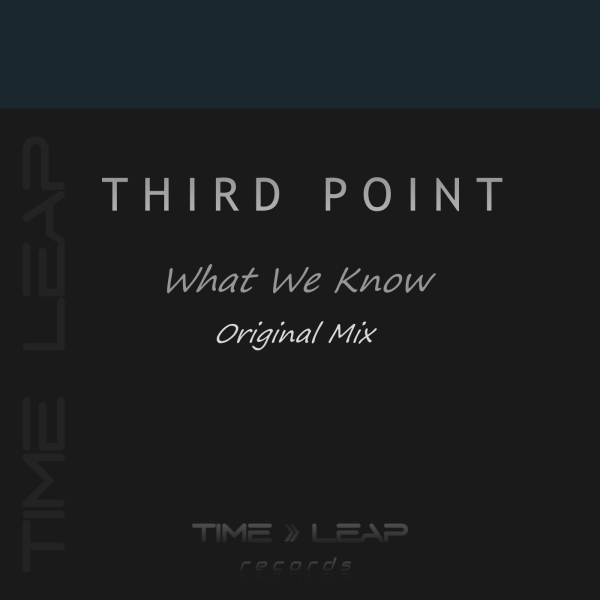 The track has a classical vibe which fans of the genre may enjoy.